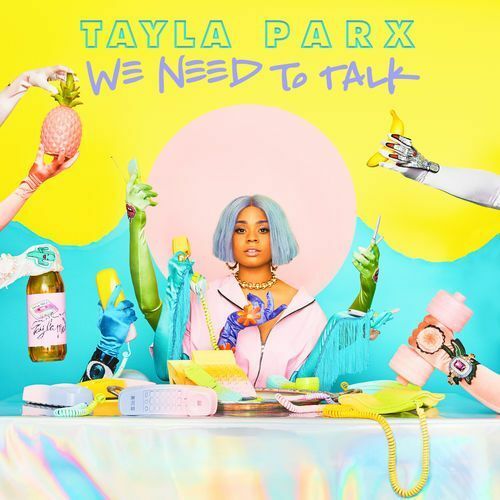 Tayla Parx Drops Debut Album ‘We Need to Talk’ Grammy nominated singer/songwriter Tayla Parx is telling the world we need to talk with the release of her debut album. 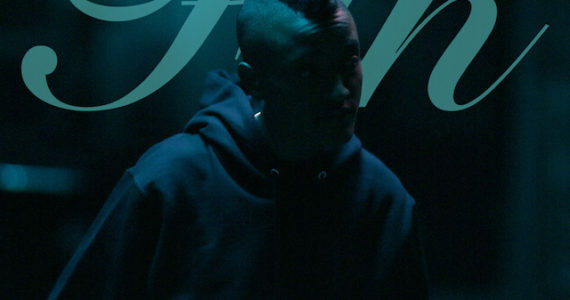 The 15- track project features artists such as Joey Bada$$, DUCKWRTH and Cautious Clay. The project also includes production credits from Rasool Diaz, Wallis Lane, Pierre-Luc “PL” Rioux and Wynne Bennett. “We Need to Talk” is the follow up to Parx’s highly acclaimed debut mixtape TAYLAMADE. Parx is definitely an artist on the rise as she is the first female songwriter to have three simultaneous top 10 songs- Ariana Grande’s “7 Rings,” and “Thank U, Next” and Panic At The Disco’s “High Hopes” – in the Billboard Hot 100 since 2014. 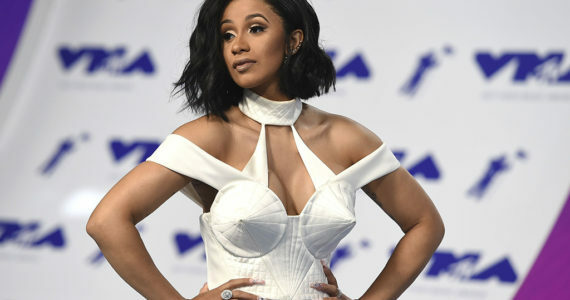 Her writing credits are extensive as she has helped penned hits for some of the biggest names in the industry. 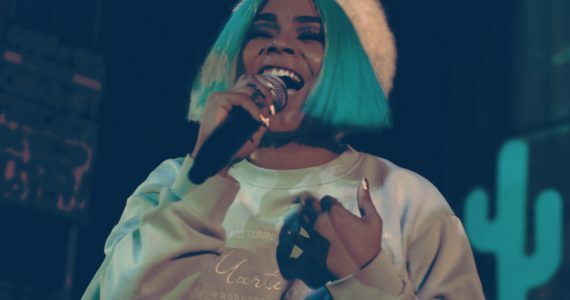 In addition to co-writing six songs for Ariana Grande’s new album, she has written for Janelle Monae, Chris Brown, Nicki Minaj and The Internet among others. Parx will be performing songs from “We Need to Talk” when she joins singer Lizzo on her upcoming “Cuz I Love You” tour set to start on April 22 at the Warfield in San Francisco, CA. 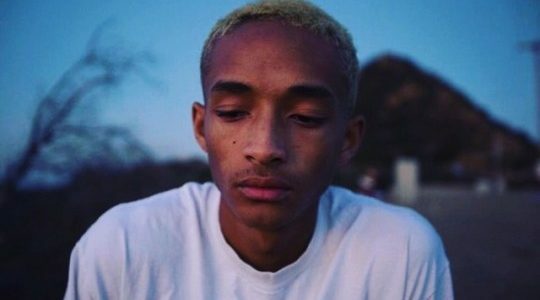 Most dates for the North American tour are already sold out. “We Need to Talk” is streaming on all platforms. Next ArticleJessie Reyez & 6LACK Release New Single "Imported"